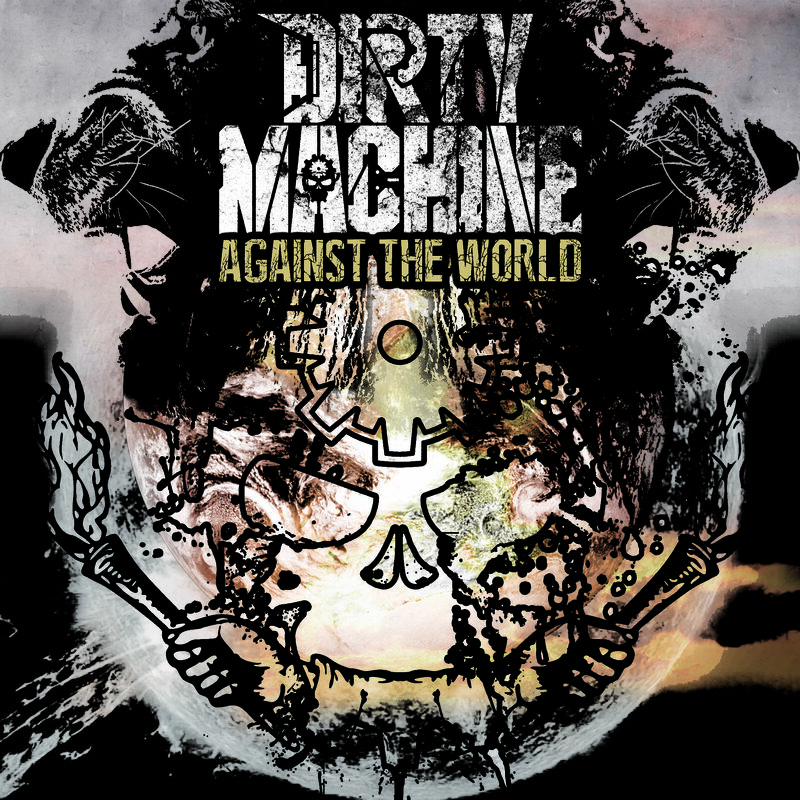 Los Angeles alternative metal act, Dirty Machine, have released their latest single “Against the World”, produced by Ulrich Wild (Deftones, Breaking Benjamin, Static-X, Pantera) and mastered by Joshua Wickman (King 810, Within the Ruins). 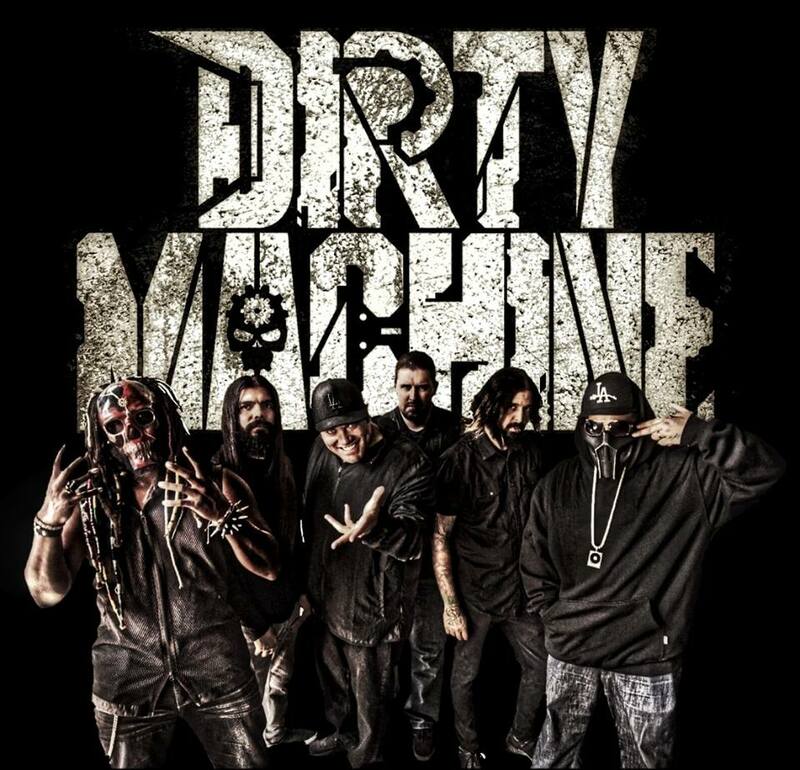 Dirty Machine recently inked a worldwide deal with Zombie Shark Records and released their critically-acclaimed debut album entitled, Discord. 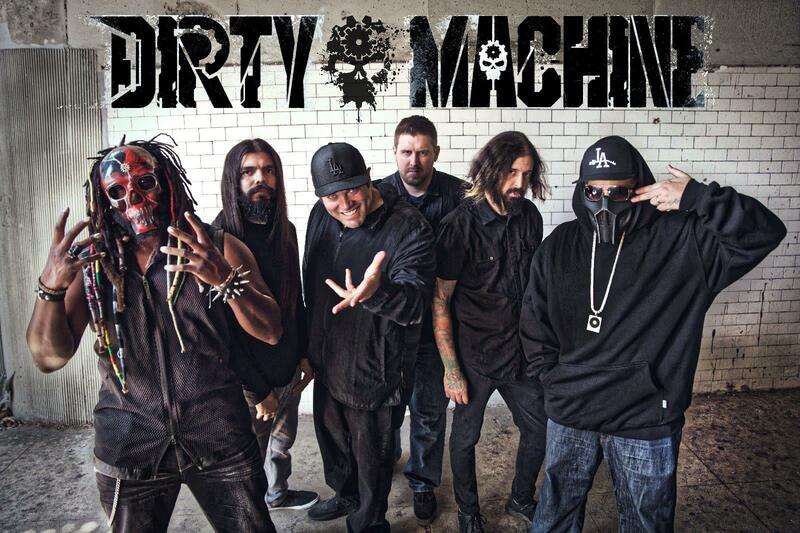 Dirty Machine have been heralding the nu metal flag since 2012 and pull major influences from nu metal-era bands such as Korn, Limp Bizkit, Slipknot, Linkin Park, Nonpoint, Mudvayne and Sevendust. The band has been turning quite a few heads as they recently embarked on a U.S. tour with Insane Clown Posse and caught the attention of Fred Durst. The group also made headlines recently, following a public dispute with P.O.D. Dirty Machine was also recently named by Alternative Press as one of the ten “up-and-coming heavy bands you need to check out”.